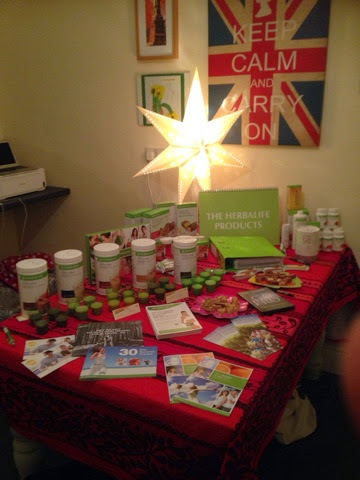 Thank you to Allie Martin I was invited to run my first shake party. It was amazing, fantastic atmosphere and the drinks were flowing. I just love making people feel as good as I do now! This is definitely the easiest way to recommend the products to your friends and it is great fun!